The recently conducted Pakistan Day parade on the 23rd of March was a pretty decent show, said Imran Khan on Saturday, but it was nowhere nearly as spectacular as the ICC World Cup of 1992. “And to make things even more exciting, Pakistan actually slugged it out and won the thing, which was amazing,” he said. The people who live in the past remain unable to build a future. 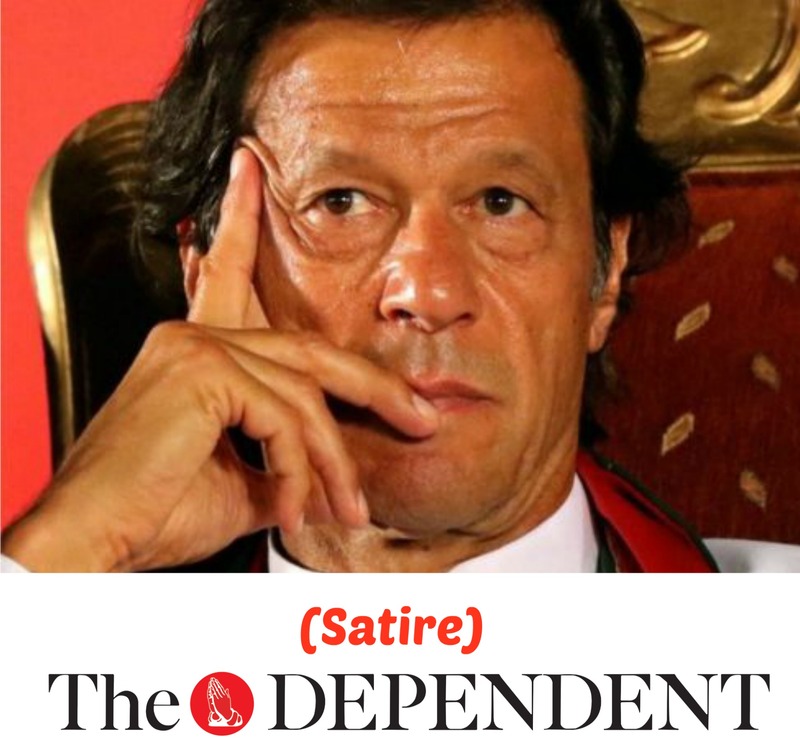 Imran khan needs some treatement for his brain from some Neurologist. Thats what i can say for his views. It’s ”satire”, not the truth. And it requires a psychiatrist, not a neurologist.